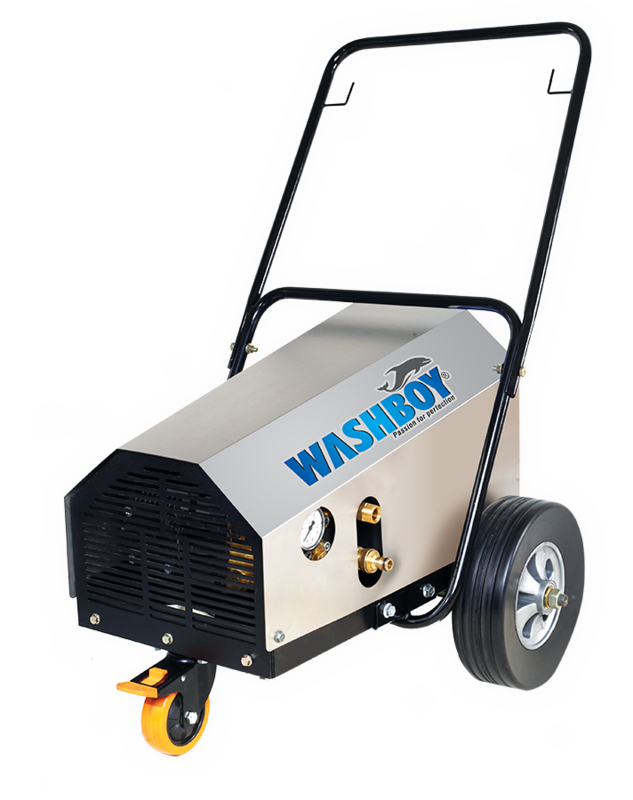 Industrial high pressure cleaners are designed for all type of cleaning application, where a good and effective cleaning is required. 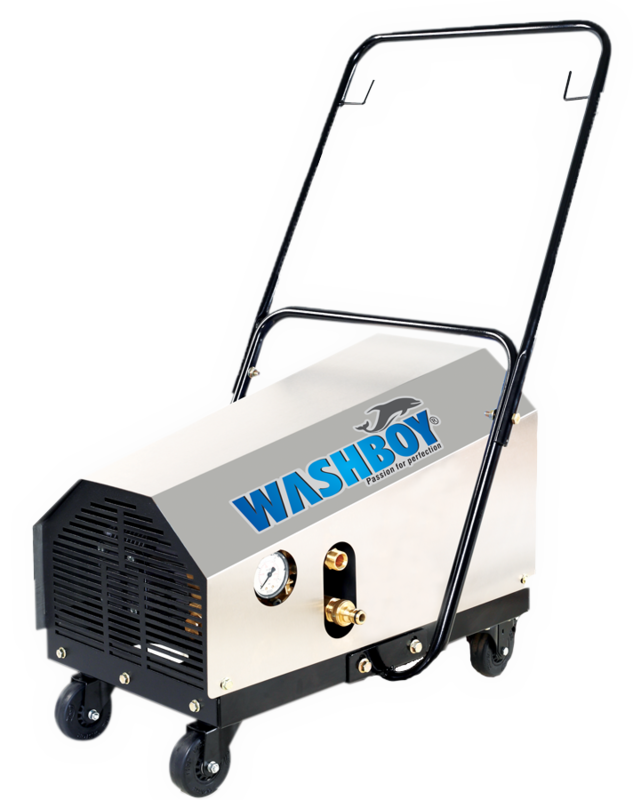 These machines are compact in size but strong in cleaning power, these units can work longer time, reduce electrical power and water consumption. Imported triple cermaic plunger pumps directly coupled motor and advanced nozzles are bound to deliver pulsation free high pressure water to clean and wash any surface rapidly , effectively and economically. CWT 170.13 170 2465 780 3Ph, 415V 4 Kw 50°C No.